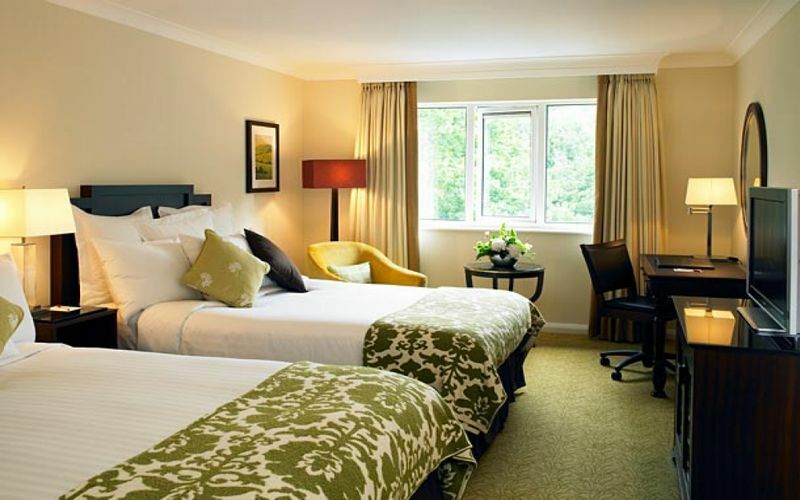 4* Mariott Worsley Park Golf Hotel & Country Club resides in a delightful Victorian style building which lends credence to the stunning Worsley Park Championship golf course which finds itself in over 200 acres of stunning countryside. 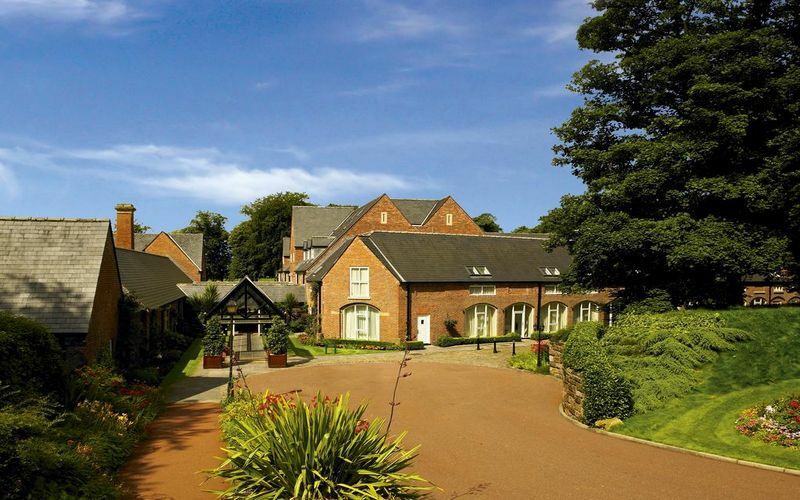 Worsley Park golf breaks are a very popular option for North West golf holidays. 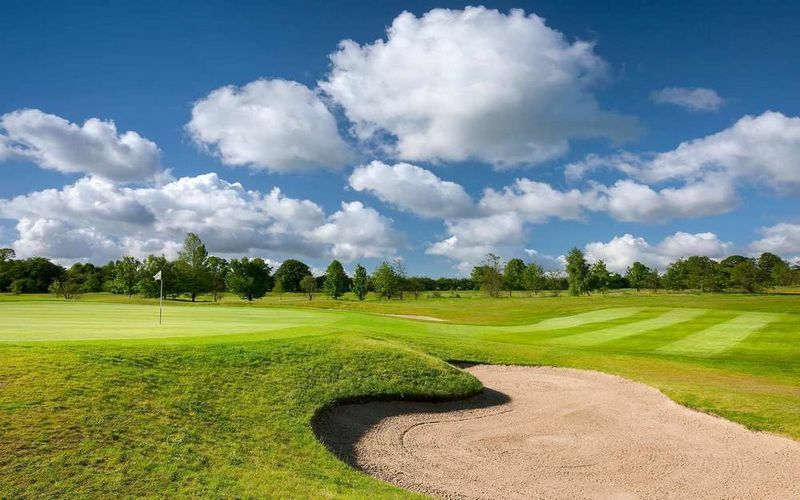 Along with the 18 hole PGA Championship golf course is a driving range, putting area and pro shop. 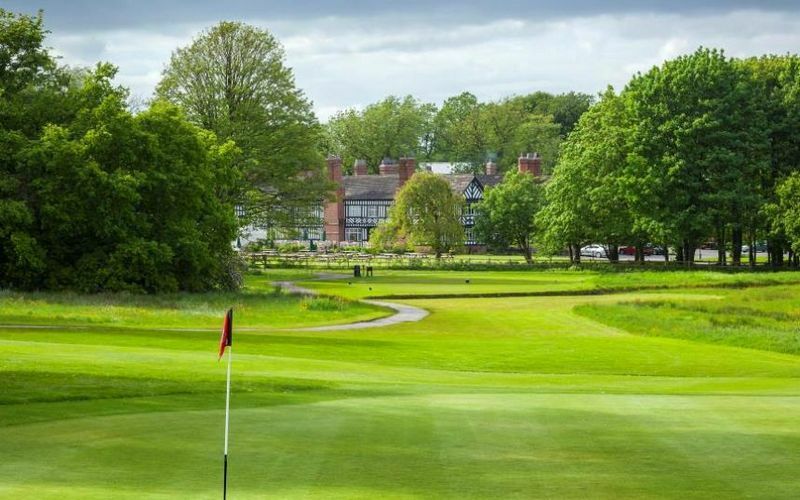 The 18 hole, par 71, 6,611 yards parkland Championship golf Course at Worsley Park is widely regarded as one of the finest inland courses in the North of England and has played host to several events on the EuroPro Tour & Challenge Tour. 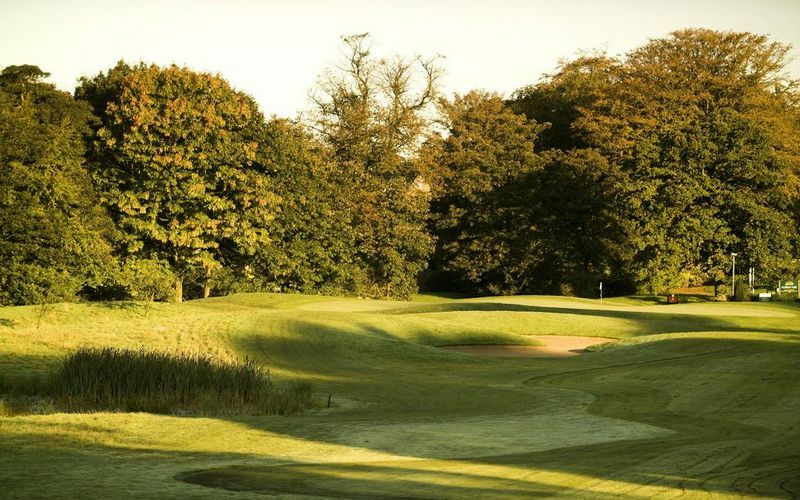 The course uses the landscape to its advantage in creating hazards to force you to choose your shot carefully, with 8 lakes being in play and over 70 well placed bunkers!